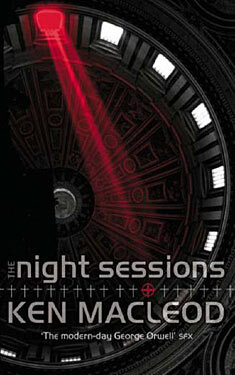 If you liked The Night Sessions you might like these books. After the Middle East wars and the rising sea levels - after Armageddon and the Flood - came the Great Rejection. The first Enlightenment separated church from state. The Second Enlightenment has separated religion from politics. In this enlightened age there's no persecution, but the millions who still believe and worship are a marginal and mistrusted minority.